This page or file has most likely been moved, renamed, deleted, or perhaps never existed. 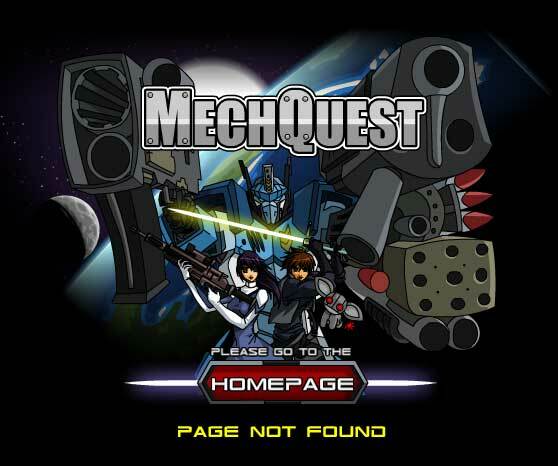 As this site is continually growing and changing be certain to only bookmark the homepage of the MechQuest website. Click below to go to the homepage!